Little baby chick hatches and sets off with gusto to explore the world and his ability to move so wonderfully within it. Full of energy and charm. Text is rhyming and full of action. Bet my little legs are blurry. I want some of these pages framed on my wall. All that is simple – nature, seasonal rhythms, family. Just a beautiful book. One word a page and no more are necessary. How stunning is this cover? The entire book is a visual treat. Reissued in 2008 (originally published in 1969) What does cat see on these nighttime adventures? Allows children to understand about night vision and why cats are so sleepy during the day! Three little stories about being a friend. Perfect for younger listeners. 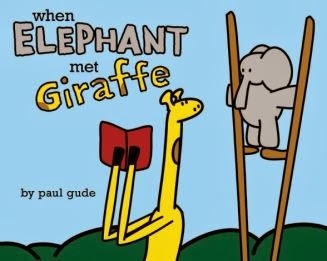 Giraffe is quiet while Elephant tends towards bossy and insensitive. Together they work it all out with lots of learning along the way. I absolutely adored the illustrations in this sweet little book. Perfect for a preschool story time or for your own little listeners. I can imagine this one would be a read often book. Adorable hide and seek with bunny and his forest friends. Ducks. A moose. Lots of silly, clumsy and disasters. You can’t help but laugh and find moose, in all of his awkwardness, purely endearing. 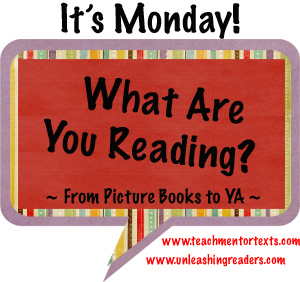 I’ve decided to sometimes feature a powerful read aloud in this Monday post with some student reactions. It may be a book I have featured before (this week it is) and often a title I have already read multiple times (again, yes). But usually sharing a book in detail with students is an entire other experience. And sometimes I want to share! What a story of how one woman acted as a champion for children’s access to books, libraries and beautiful spaces. 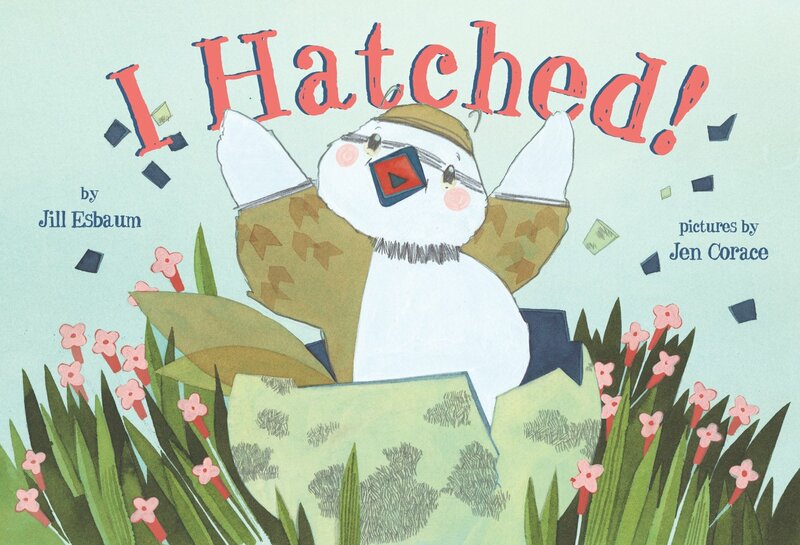 A book you must have in your nonfiction picture book biography collection if you love children and children’s books! Learn how Miss Moore opened the children’s room at the New York City Public Library and inspired others all over the world to create library spaces suited for children. I didn’t finish reading any novels this week as I am reading two and reading lots to my children – we are almost finished Jinx’s Magic by Sage Blackwood. I have been exhausted with all of the horribleness that is BC Education right now (mentioned it a little here) and just falling into bed at night. It has cut into my reading. Next week I plan to take back my life from all that is ridiculous and finish both A Monster Calls by Patrick Ness and The Killing Woods by Lucy Christopher. I certainly need the escape that books offer! This entry was posted in It's Monday What are you reading? 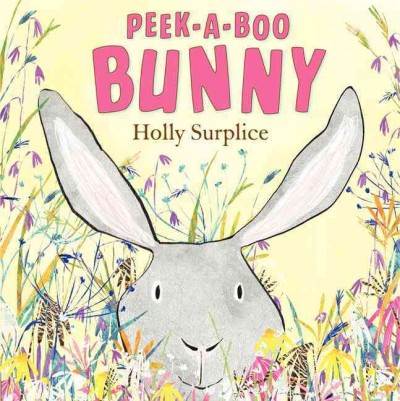 and tagged Dahlov Ipcar, Debby Atwell, fiction, great read alouds, Jan Pinborough, Jen Corace, Jill Esbaum, Jorey Hurley, Monday reads, Noah Z. Jones, nonfiction, Paul Gude, picture books, Sudipta Bardham-Quallen by carriegelson. Bookmark the permalink. I think Miss Moore thought Otherwise is going to be my new favorite book. I always read lots of books about books and librarians in the beginning of the year so the kids know what I love. I grew up in NYC and that children’s room was my favorite place ever. thanks for sharing! It is a favourite for me! And I was thrilled the children loved it so much and wrote so passionately about it! I hope things get less stressful at work. my district went through this a few years ago, but it was the union that made us “work to rule”, which was hard. Things got better here, and we will hope they get better for you as well. Thank you for your wishes. It is so challenging and I do hope it is resolved soon. Not so sure though . . . It’s messy. It is quite hilarious. Moose is perfectly gangly and too much! SO MANY WONDERFUL ANIMAL BOOKS TO EXPLORE! 🙂 Can’t wait to read Miss Moore Thought Otherwise, good to learn about that one, thanks. Best wishes to you as you wrap up the year… I’ve got 4 weeks left, can’t wait! Miss Moore is such a great story to share. My students were so intrigued. 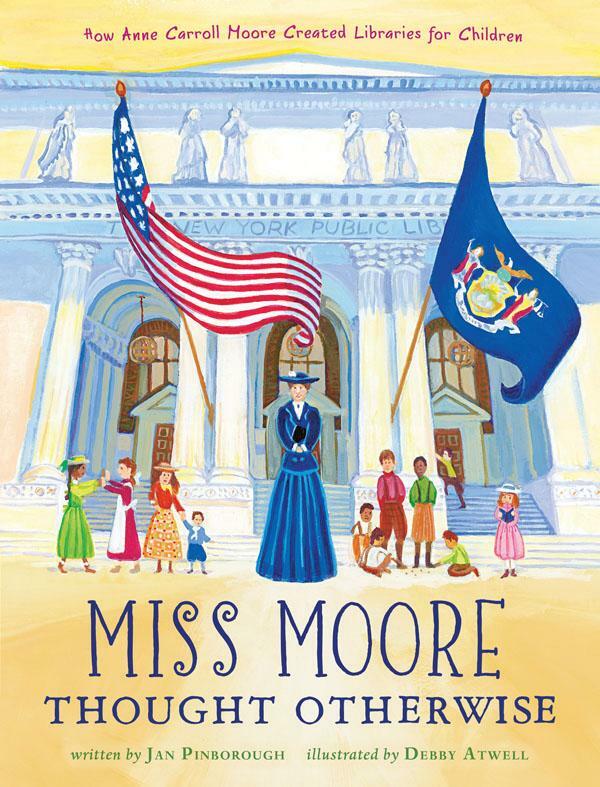 I loved the Miss Moore book, & remember when I couldn’t check out adult books without my mother’s permission! I know it’s about children’s books, but there used to be big restrictions for kids. Thanks for all the books for younger, need to find some of them for my youngest granddaughter! Best wishes this week, Carrie! Thanks Linda. Seems crazy that library borrowing for children has changed so much in last hundred years – and very dramatically recently. Many of these titles are perfect for little ones! Thank you! Glad you found some titles that look appealing! Definitely need to find Miss Moore! I have Jinx’s Magic on my Must Read in 2014 list. I really enjoyed Jinx and I am not a fantasy reader, so I am looking forward to Magic. I really hope you get to escape the “ridiculousness” and enjoy your beginning to summer. Thanks Leigh Anne. Miss Moore is absolutely worth tracking down. We are loving this second title in the Jinx books – I know another one is coming up too! Books certainly do offer us an escape!!! I, too, loved Miss Moore. I used it with first grade this year and the teachers loved talking about it with their students. We started the discussion with a question and the kids loved debating who could work in a library and then how libraries stayed the same/changed. 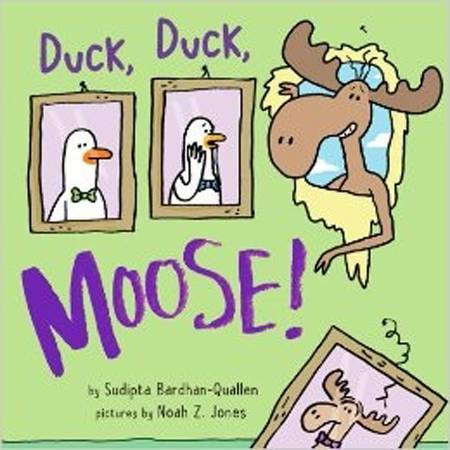 I have the Moose book on hold for me at the library – I’m planning on it being a #bookaday addition! Hope this week things get a little better! I hope things get better too. Today, I just spent lots of time reading and writing with the kids and we had a great day. Miss Moore’s experiences were fascinating for the kids. Nest does look beautiful and I need to check out Duck Duck Moose! Jinx’s Magic is on my Must Read in 2014 list so I need to get on that one as well! It’s a great story. Both my children are captivated by the land of Urwald! I started Jinx’s Magic last week–love it so far though trying to squeeze in reading time this past week was almost impossible for me with my son not going to bed until 11 or midnight every night. ARGH! Nerd Camp was just about all I could handle this week! 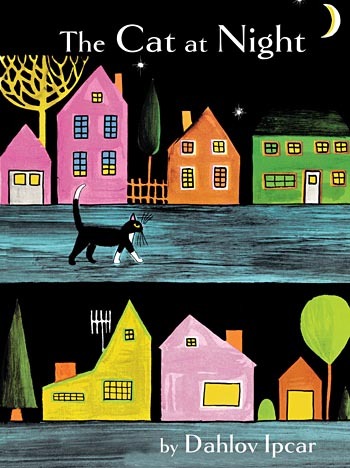 Love the look of Duck Duck Moose and The Cat at Night–absolutely gorgeous cover there. And you know how I feel about a cat book! Hope this week is much smoother and you’re able to find some extra reading time! I do know how you feel about cat books! You will love this one. Good luck with your reading week too! Thanks for the support. What would I do without you! Every week you introduce me to such treasures. I need to get my hands on Duck Duck Moose, Miss Moore, and the Cat at Night (beautiful cover). I completely agree with Kellee. You have become a staple in my life! Thanks you two! Means a lot to me. Thank you Kellee – I am so glad that you found some great titles. So many great animal books! 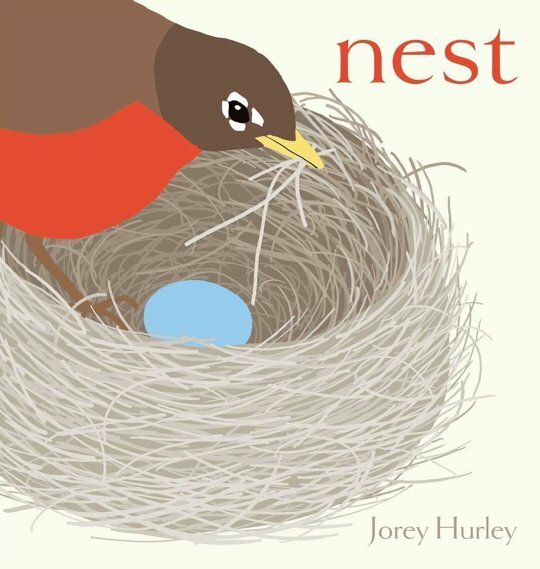 I found myself tilting my head and staring at the cover of NEST. It looks like a beautiful book, so I am going to reserve it at the library. Thank you for sharing all of these wonderful books with us. I hope you have a terrific week! Thanks Ricki. Nest really is gorgeous. I highly recommend it. Oh Myra, you are funny! Miss Moore is a great title! I must get Miss Moore Thought Otherwise! Jinx’s Magic is on my pile of books to read over the summer. Miss Moore should be in every Elementary Library for sure! What a great collection of books. I truly hope that teaching and learning conditions improve quickly! I am sure you have been nominated before, and I suspect you have more followers than the criterion allows, but I wanted you to know that I nominated you for a Liebster Award. 🙂 Your blog has been so important in my life, and I thought that even if you don’t meet the criterion, it is the thought that counts. I really like hearing from your students! They are the real judges!